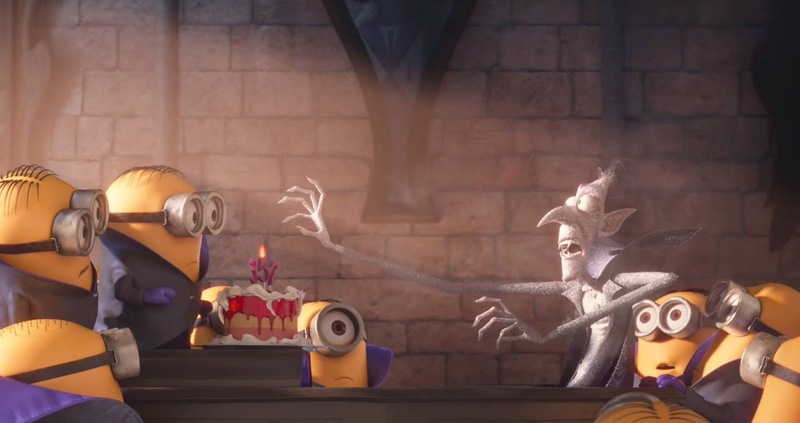 And the most awaited trailer for the Minions movie is here. Watch as Gru's sidekicks return to tell us the early years of these cuddly out of this world creatures. Watch it after the jump. 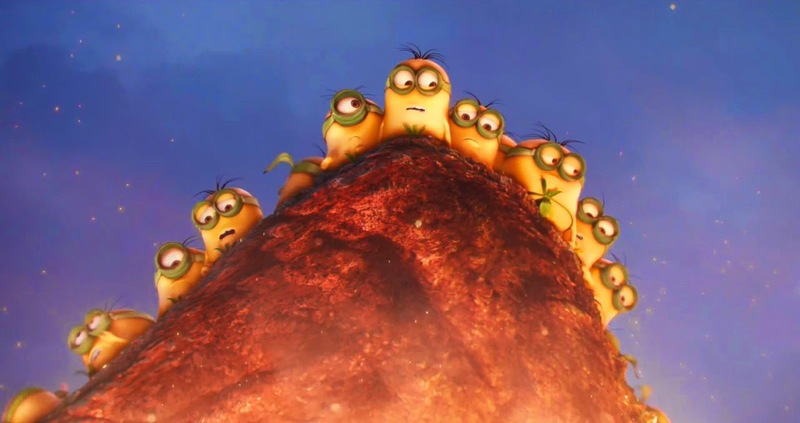 The story of “Minions” begins at the dawn of time. Starting as single-celled yellow organisms, Minions evolve through the ages, perpetually serving the most despicable of masters. 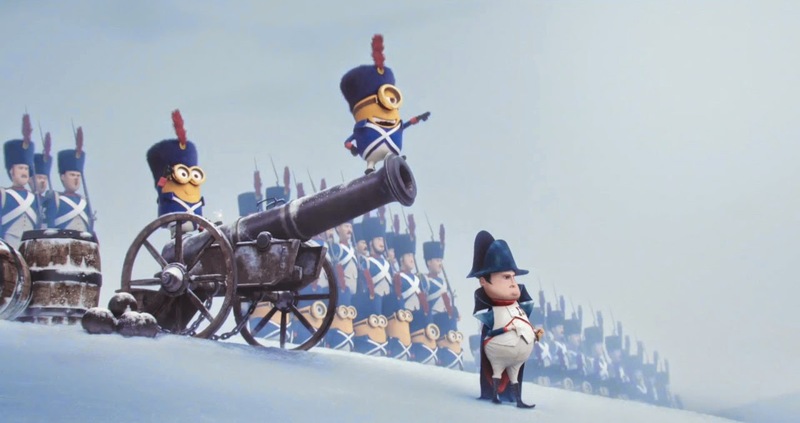 Continuously unsuccessful at keeping these masters—from T. rex to Napoleon—the Minions find themselves without someone to serve and fall into a deep depression. Ever since the first Despicable Me movie, we already fell in love with the minions. But at the same time we are all left with no clues to how or where they came from. All along we thought they are just random experiments by Gru himself. With the release of this trailer, it is now established that the Minions are creatures that already existed Millions (or even Billions) of years ago. The trailer also tells us that their specie are natural servants. It is embeded on their DNA and they can't their lives without having a master. And that is where the whole premise comes, the Minions search for a new Master. I'm actually liking this plot. It is better than expected. They are really trying hard to give these suppose to be flat (but funny and entertaining) characters more layers and make them more likeable than ever. Looking forward to see this animation as it premieres next year, July 2015. 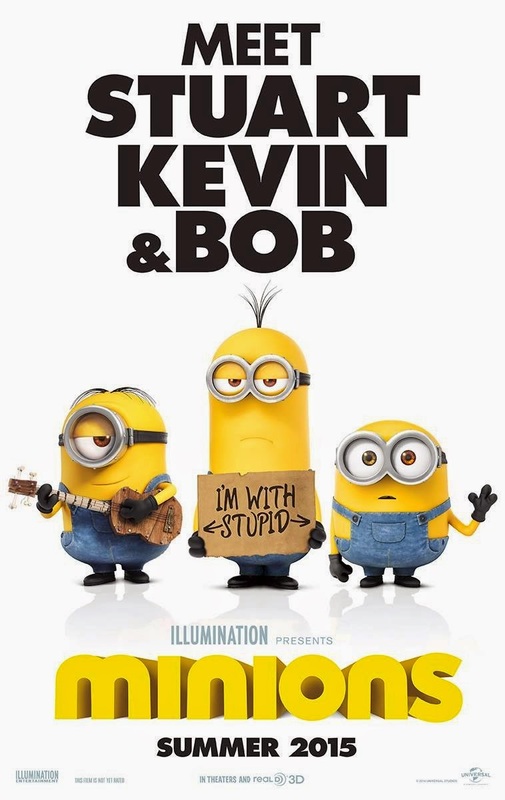 “Minions” is distributed by United International Pictures through Columbia Pictures.